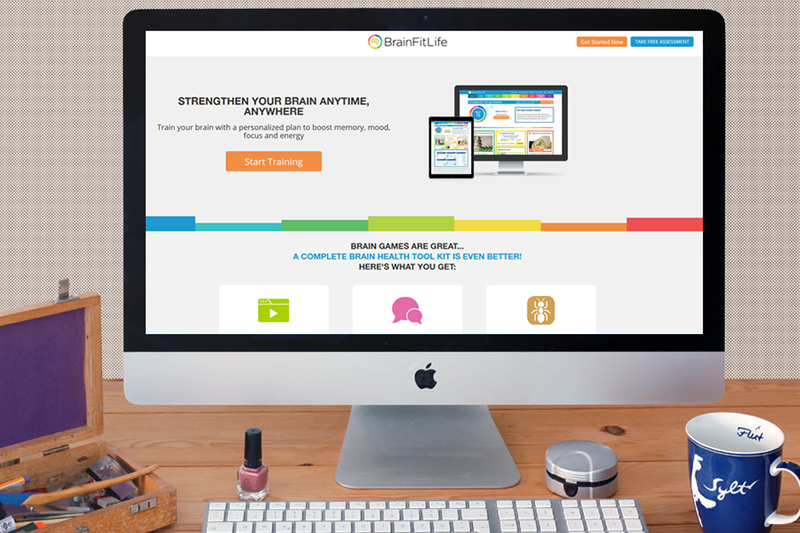 BrainFitLife.com is an online trivia quiz website and app that allows users to assess brain health assessment. 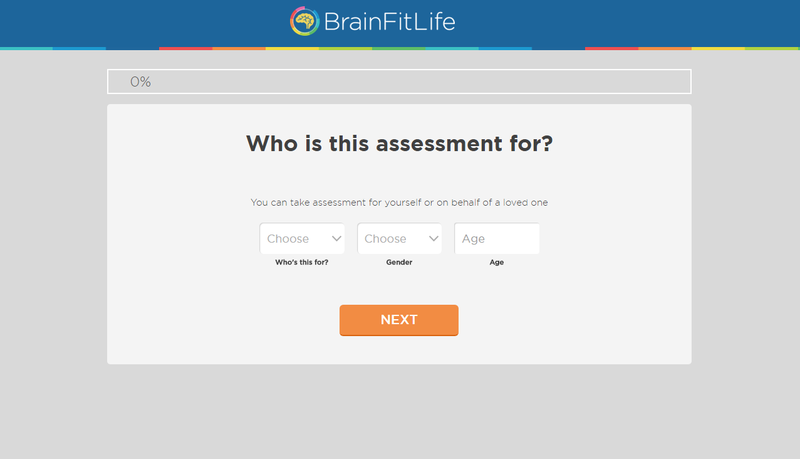 This quiz offers users to understand their brain health and get brain type, brain fit score to further start a health plan. The users can also train their brain for better attention and clarity. Through this trivia quiz website and app users can discover their brain power and train their brains for a better life. 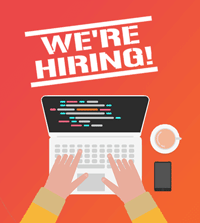 Visit http://www.mybrainfitlife.com/ for more information.